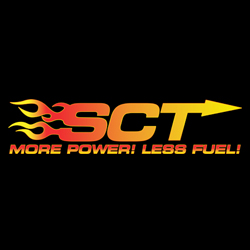 SCT Performance puts more horsepower and better fuel efficiency at your finger tips! Look no further than UPR to get maximum performance for your American Muscle car with SCT Performance tuners, hand-held programmers, and custom tuning software for your GM, Ford, and Chrysler from UPR Products at the lowest prices anywhere! Free Tunes For Life with 3X Champ Custom Tuning!